Our collection of animal print curtain fabric includes all kinds of animal fabric, including leopard print fabric, tiger print fabric, zebra print fabric, cowhide fabric, and more. 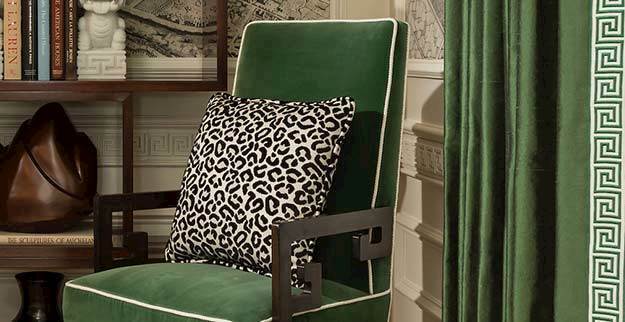 Many of our animal print home decor fabrics can be used for a variety of applications, including chair fabric, sofa fabric, curtain fabric, furniture fabric, pillow fabric, upholstery fabric, or drapery fabric. 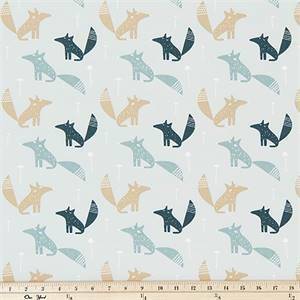 Whether you are sewing a pillow cover for a throw pillow, making curtains, or need discount fabric for a big do-it-yourself curtain project, our online fabric store, BuyFabrics.com, is a great source to buy fabric for any diy interior decorating project. 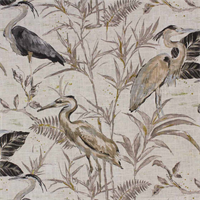 Tancho Parchment Cotton Print Drapery Fabric This gorgeous fabric features a natural scene of willow trees and flying birds (cranes) in an oriental or Asian toile style. 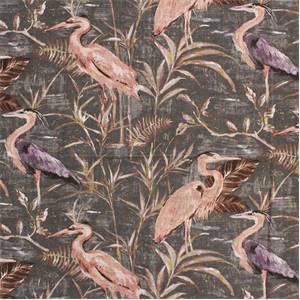 This fabric is inspired by ink paintings on parchment of natural scenes. Suitable for drapery or curtain fabric, including all kinds of window treatments, drapes, curtain panels, shades, valences, and more. Also suitable for pillow fabric, bedding fabric, and other home decor applications. 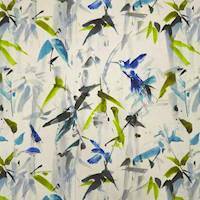 Hummingbird Twilight Brush Stroke Upholstery Fabric Hummingbird Twilight Brush Stroke Upholstery Fabric. 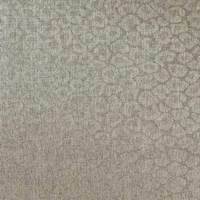 This lighter upholstery weight fabric is also suitable for drapery. Uses include any upholstery project, sofas, chairs, dining chairs, pillows, certain types of window treatments, handbags and craft projects. Tito Mushroom Cheetah Damask Drapery Fabric Tito Mushroom Cheetah Damask Drapery Fabric This woven drapery fabric is perfect for window treatments, decorative pillows, handbags, light duty upholstery applications and almost any craft project. 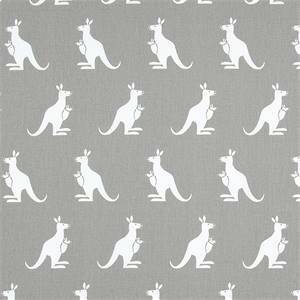 This fabric has a soft workable feel yet is stable and durable. 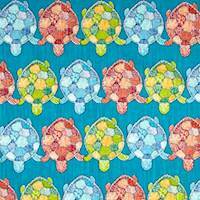 Turtle Bay Opal Multi Drapery Fabric Turtle Bay Opal Multi Drapery Fabric This printed drapery fabric is perfect for window treatments, decorative pillows, handbags, light duty upholstery applications and almost any craft project. This fabric has a soft workable feel yet is stable and durable. 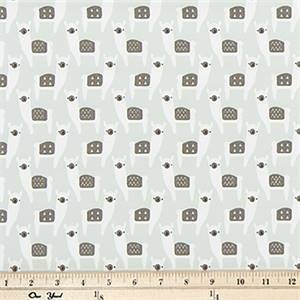 Ira French Gray Slub Canvas Drapery Fabric by Premier Prints This printed cotton fabric features a contemporary dotted design in off-white and gray. 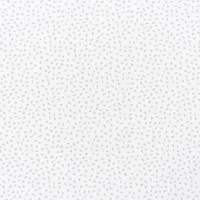 The design features very small irregular shaped dots reminiscent of an animal skin design. 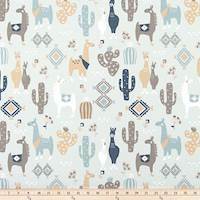 This fabric would make gorgeous drapes or bedding and could also be used as cushion fabric, bedding fabric, headboard upholstery or other lightweight upholstery. The base cloth is 100% cotton with a slub texture. Hand wash cold with mild detergent. 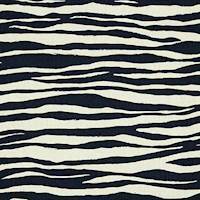 Printed in the U.S.A.
Mona Zebra KF Navy Animal Linen Drapery Fabric Mona Zebra features a stylized zebra stripe design in shades of very dark blue and off-white. The stripes are railroaded (meaning they run across the width of the fabric from selvedge to selvedge, not up and down the roll). This fabric is suitable for many home decor applications including drapery, pillows, bedding, lightweight upholstery and more. 100% linen. (145,RKN). Heron Charcoal Bird Drapery Fabric Heron Charcoal Bird Drapery Fabric This woven drapery fabric is perfect for window treatments, decorative pillows, handbags, light duty upholstery applications and almost any craft project. This fabric has a soft workable feel yet is stable and durable. 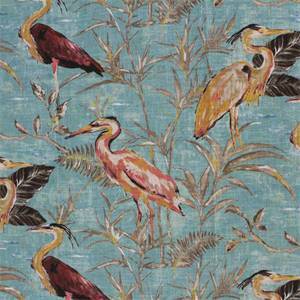 Heron Teal Bird Patterned Drapery Fabric Heron Teal Bird Patterned Drapery Fabric This printed drapery fabric is perfect for window treatments, decorative pillows, handbags, light duty upholstery applications and almost any craft project. This fabric has a soft workable feel yet is stable and durable. 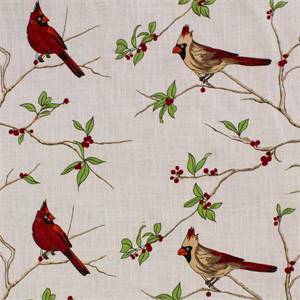 Heron Natural Bird Patterned Drapery Fabric Heron Natural Bird Patterned Drapery Fabric This printed drapery fabric is perfect for window treatments, decorative pillows, handbags, light duty upholstery applications and almost any craft project. This fabric has a soft workable feel yet is stable and durable. 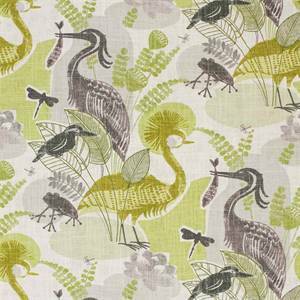 Mangrove Sunrise Green Herron Patterned Drapery Fabric Mangrove Sunrise Green Herron Patterned Drapery Fabric This printed drapery fabric is perfect for window treatments, decorative pillows, handbags, light duty upholstery applications and almost any craft project. This fabric has a soft workable feel yet is stable and durable. 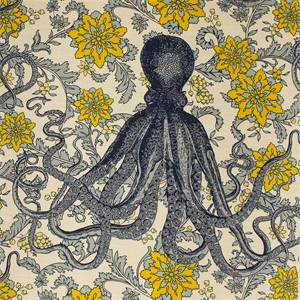 Vineyard Blue Gold Sea Life Print Drapery Fabric by Durable Vineyard Blue Gold Sea Life Print Drapery Fabric by DurableThis printed drapery fabric is perfect for window treatments, decorative pillows, handbags, light duty upholstery applications and almost any craft project. This fabric has a soft workable feel yet is stable and durable. 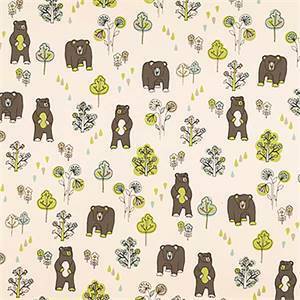 Honey Bears Mantis Macon by Premier Prints This adorable bear-themed fabric is JUST RIGHT for adding a touch of sweetness to your decor. 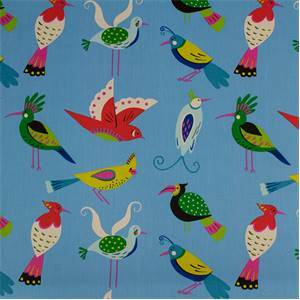 This charming fabric is a great choice for both the young and young-at-heart. 100% 7 oz cotton in shades of natural and brown.Cleaning Code: Clean using a mild detergent and cold water.